LD Writes: One of my employees has a fit note which extends into a period of annual leave they are due to take. In this instance, do I continue paying my employee sick pay or pay them for their annual leave? Minimum paid annual leave entitlement is provided by the Working Time Regulations 1998 and has become somewhat of an enshrined right because of the way it has been treated in recent years by the courts. Several employees have taken their employer to tribunal recently for matters related to how their paid annual leave interacts with sickness absence because it is not possible for an employee to be on sick leave and annual leave at the same time because the purposes of each type of leave is different; one is for recuperation and the other is for rest. 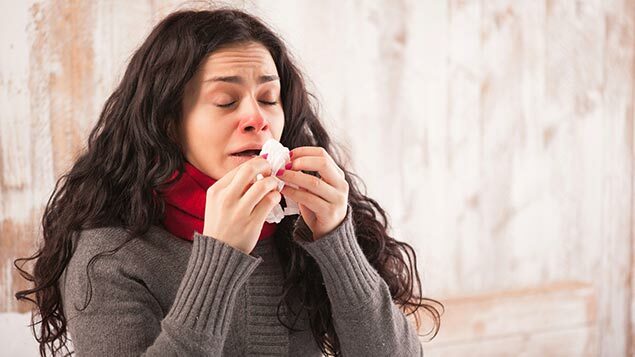 So, when an employee has a pre-booked period of annual leave and then falls sick shortly before that leave so that they would be absent for sickness reasons during the time that they would have otherwise been absent on annual leave, the period of annual leave converts to sickness absence for as long as the sickness continues. This has the effect of ‘freeing up’ the annual leave entitlement that has been overridden by sickness absence so that the employee may take that period of annual leave at a later date so that they are still able to take their statutory minimum of 5.6 working weeks of annual leave in the leave year. However, because the employee would now be classed as being on sick leave, it follows that he should now be paid sick pay and not holiday pay. The amount that they actually receive depends on your contractual sick pay policy if you have one, which may provide that employees receive full pay whilst they are on sick leave, or half pay for example. The minimum they would be entitled to is Statutory Sick Pay (SSP) provided that they meet the qualifying conditions attached. From a more practical perspective, the employee may not wish to convert the annual leave period to sickness absence if the result is that they are paid less than their full level of pay that they would receive as holiday pay. In this instance, you may agree with the employee that the time can be kept as annual leave in which case you would pay them as you normally do when they are on holiday.